Date: February 11, 2013 Author: staysilentPVD	Category: Blog In Silence	Tags: black history month, dj international nasty, saybz, thebeautifulsilence.com, unsung negros, wn? Many may complain that African Americans are given the shortest month of the year to celebrate their rich history. Others may look at it as a blessing to be reminded atleast once a year all of the great contributions that they have made to society. Year after year, we hear praise of Dr.Martin Luther King Jr, Malcolm X, Rosa Parks, along with many others. Coming into my adult hood, the achievements of the fore mentioned have really allowed my generation to climb into the bunk bed of American Dreaming. Being born in 1990, I grew up with the benefits of the sacrifices that many African Americans prior to me had to make. Being born in the 1990s, I was also able to appreciate some prominent African Americans who others may be scared to say paved the way or are unconventional heros. Here are my Unsung Negros. -wn? 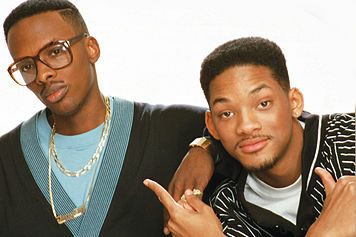 In 1988, DJ Jazzy Jeff & The Fresh Prince were the first Hip Hop act to ever win a Grammy Award. Prior to this, there wasn’t even a category that acknowledged Hip Hop as a genre. 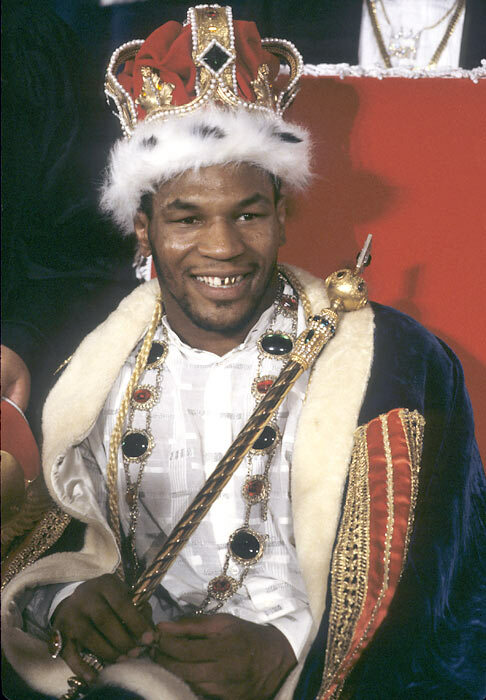 Mike Tyson was viewed by many as an animal and a delinquent. Mike Tyson is the classic story of the city boy who got a chance to make it. While Mike Tyson isn’t your average role model, the height of Mike Tyson’s success could be used as motivation across any color barrier. 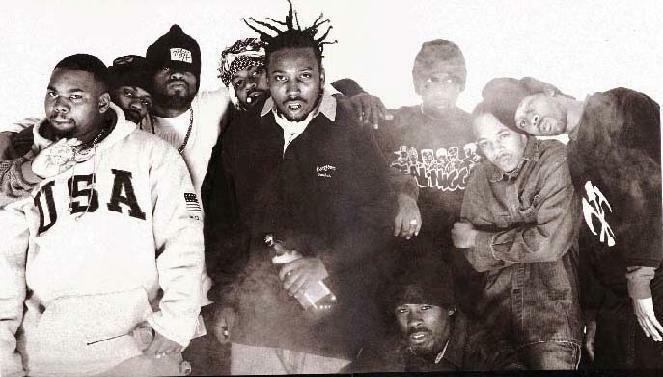 Wu Tang Clan was really one of the first global Hip Hop acts. Their reach across the continents really helped propel Hip Hop culture beyond the boroughs of New York City. 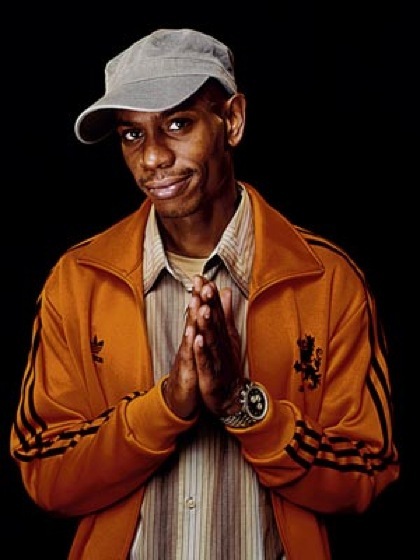 Dave Chappelle really made lunch interesting for me circa 2003. There wasn’t a lunch period a day after the ‘Chappelle Show’ aired where my peers and I wouldn’t try reciting every joke we heard the night before. Dave Chappelle was able to poke fun at many different topics and bring people of different races and backgrounds together through comedy. 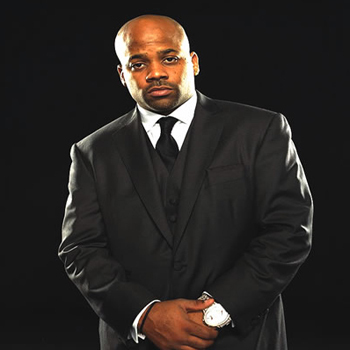 While Jay Z is the praised Roc-A-Fella God, Damon Dash was really the first music executive I studied. This man has introduced and represented some of the greatest Hip Hop acts our generation has ever seen. Jay Z, Kanye West, The Diplomats, shall I continue? I’m still waiting for my Roc-A-Fella chain. 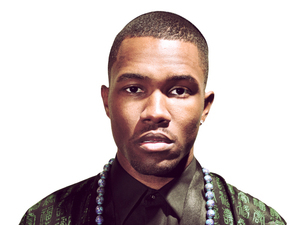 While Frank Ocean is somewhat a newcomer to music, his impact will be felt for years. Ironically Frank Ocean will be remembered for something that has nothing to do with his music. Frank Ocean openly penned a letter to his fans addressing his sexuality which left many in the Hip Hop and African American community torn. Frank Ocean is a matyr for an issue that we have yet accepted; homosexuality. Very well written sir…a new/different way to look at black history.